BROKEN LACES is an emotion-packed novel that features Jack “The Cannon” Kennedy, a suburban workaholic who doesn’t understand the importance of family until he faces life as a single parent. Set in a fictional suburban Little League, this book explores the importance of father-and-son relationships, the struggles of shared grief, and the redemptive power of baseball. The book’s concept sprang from a simple idea: what tragic past could drive a father to transform into a total jerk toward his son and to his team . . . and could baseball, with its inherent trait of providing second chances, offer such a man a chance at redemption? I’ve been an involved father, and I understand the responsibility of leading not only my own children but also kids on my teams. This understand comes from having coached children of divorce as well as a couple of boys whose fathers had died within the year. Coaching is a tremendous responsibility, because you are teaching the kids more than a game, you are giving them life lessons.. BROKEN LACES is much more than a sports novel (although it’s currently #2 in Amazon’s Bestseller List in both Sports Fiction and Baseball, behind THE ART OF FIELDING and MONEYBALL, respectively), it’s a book that provides insight into the male emotions that play out in a family drama. I chose to tell the story in the first person narrative that exposes the emotions of a father/widower, who doesn’t pull any punches when it comes to when it comes to dealing with everyone involved. Which means Jack isn’t all lovey-dovey Super Dad. 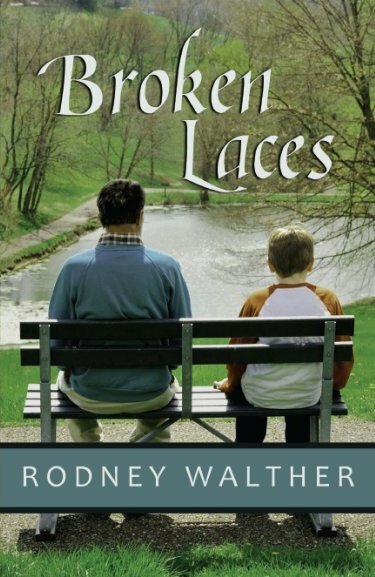 ABOUT THE BOOK – Since its publication in November 2010, BROKEN LACES has remained a constant fixture on Amazon’s Bestseller List. It has reached as high as the Top-250 of ALL Kindle e-books and has been in the Top-1000 since Christmas 2012. 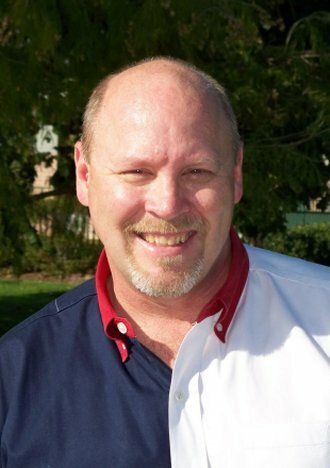 Many of Rodney Walther’s readers also enjoy books by Jodi Picoult, Nicholas Sparks, Jennifer Weiner, and more. I recently finished reading Broken Laces and I have to say that it’s simply brilliant. In the first two chapters it had me crying twice. I don’t notmally read sentimental dramas, and so was pleasantly surprised by how much I enjoyed it. Thanks for the kind words, Thomas. You might have to turn in your man-card, though. 🙂 I do love it when my story produces an emotional response in the reader!